This is my version of Caversham Airfield raceway. It is based of the very few photos of the circuit I have been able to find as well as Google Earth data from the remains of the Track. 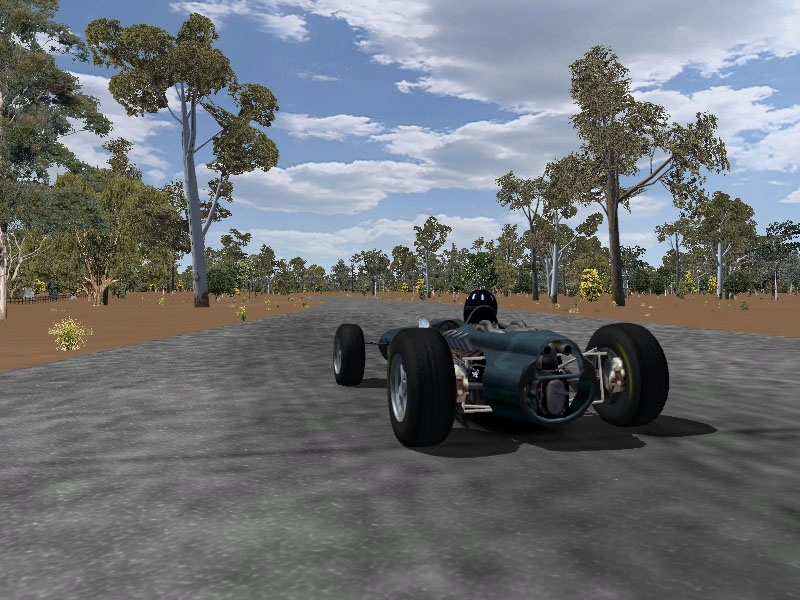 It is not 100% actual but nonetheless serves as memorial to this great piece of Australia motor racing history. I have included both the main "D" Layout as well as the secondary Triangle Circuit which was only used a few times. The Airfield was originally constructed as a WW2 Airfield but after the war it became a motor racing circuit. Caversham was Western Australia's premier racing venue from 1946 to 1968. In this time it hosted the 1957 and 1962 Australian Grand Prix. 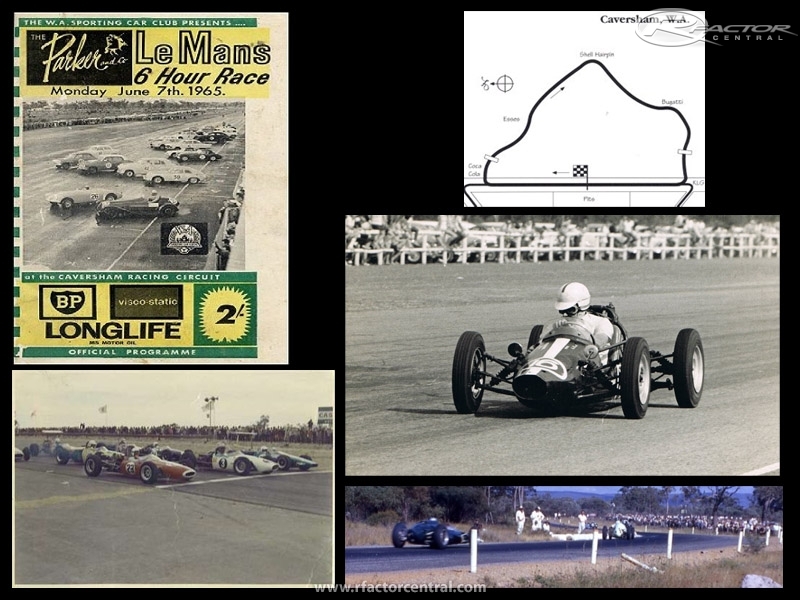 It Also hosted regular rounds of the Australian Drivers Championship as well as an annual LeMans 6 hour race on the Triangle Circuit. 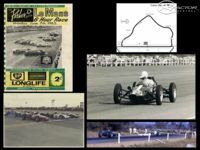 After 1968 the government regained possession of the land the circuit was built on and all racing was shifted 25 KM North West to the newly built Wanneroo (Barbagello) Raceway. The Airfield and remains of the circuit are still there today and serve as a reminder to the history of racing of Western Australia. There are currently no setups for Caversham 1962. Add a Setup.